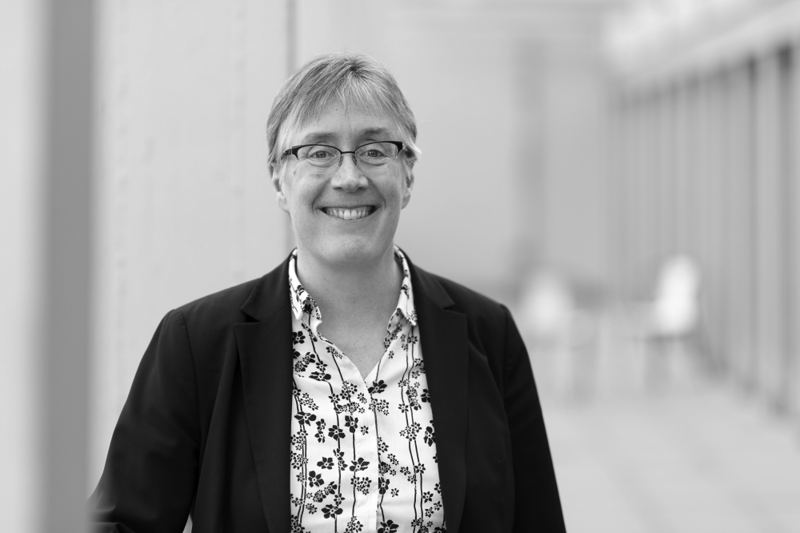 Dr Joanna Bryson is an Associate Professor in the Department of Computing at the University of Bath. She works on Artificial Intelligence, ethics and collaborative cognition. No one should trust Artificial Intelligence (AI). Trust is a relationship between peers in which the trusting party, while not knowing for certain what the trusted party will do, believes any promises being made. AI is a set of system development techniques that allow machines to compute actions or knowledge from a set of data. Only other software development techniques can be peers with AI, and since these do not “trust”, no one actually can trust AI.